A new year brings new singers, musicians, composers and rappers that will change the music scene forever. 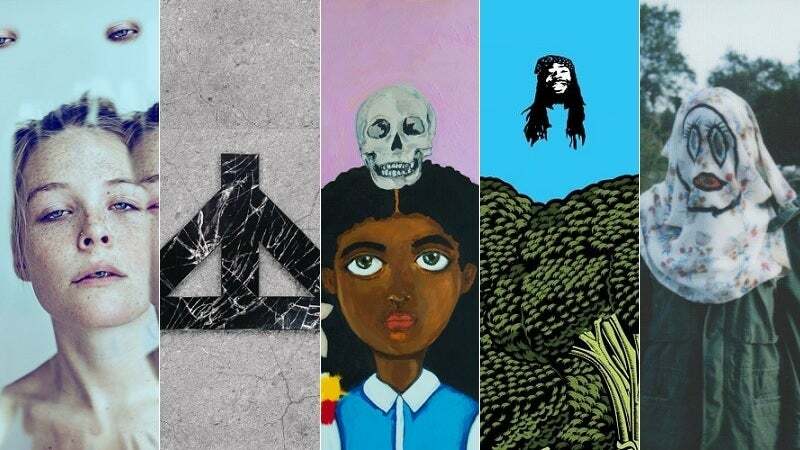 These are the artists that deserve to be in your ears this year. Where to listen: Spotify, Amazon Music, Apple Music, Google Play, Tidal and Soundcloud. Where to listen: Spotify, Apple Music, Tidal and Soundcloud. Where to listen: Spotify, Amazon Music, Apple Music, Google Play and Tidal. You're bound to find something you like, so pop on a good pair of headphones and get listening.